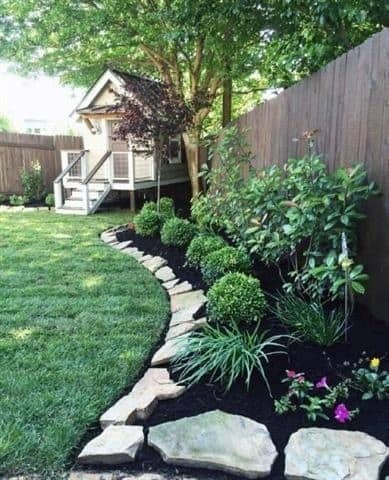 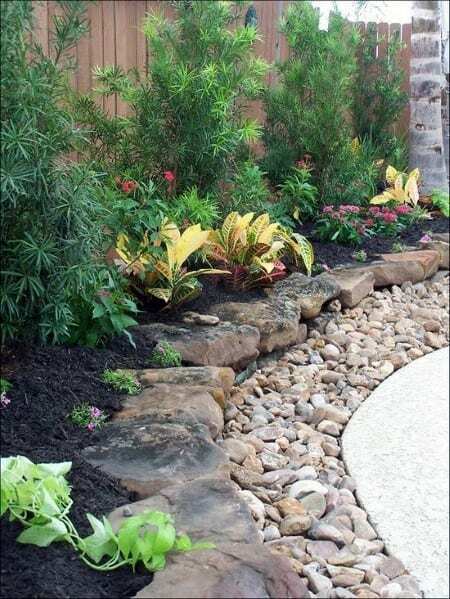 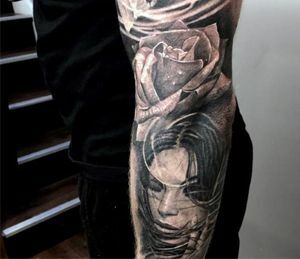 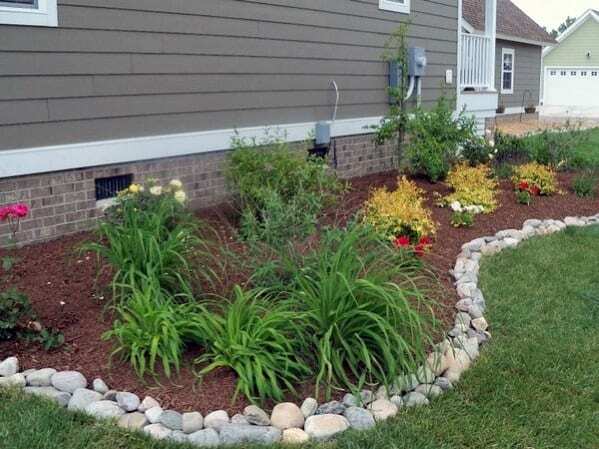 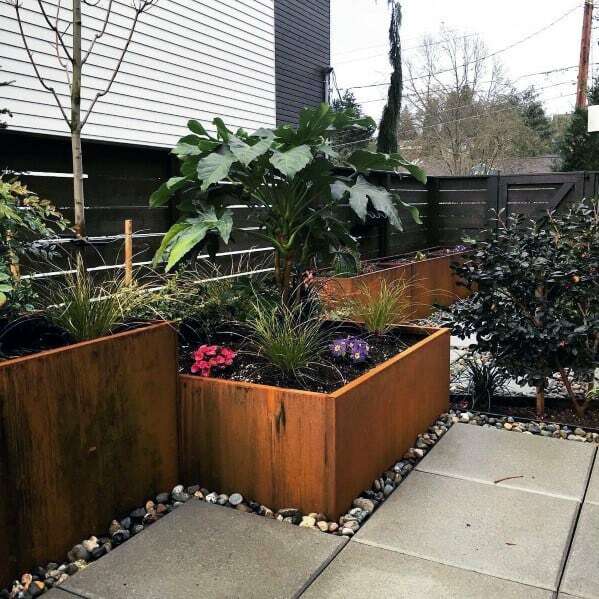 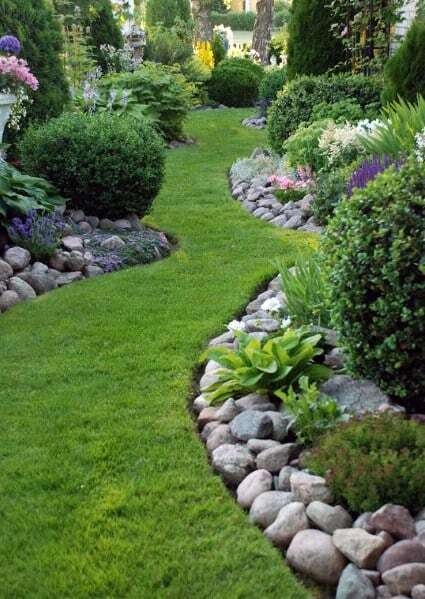 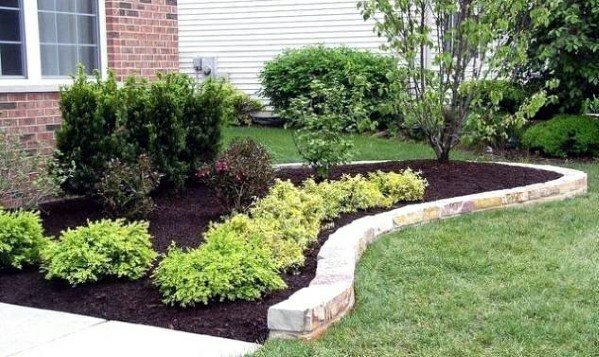 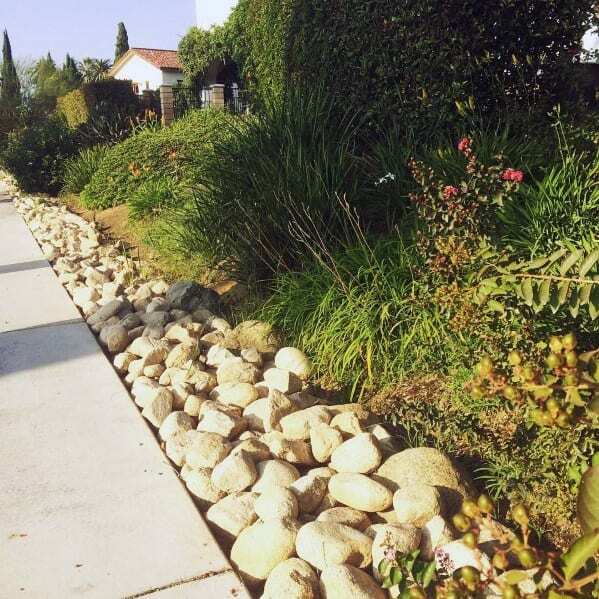 Just as you wouldn’t hang a prized painting or photograph without a frame, the landscaper and homeowner of taste certainly wouldn’t lay a path or garden bed without a proper border. 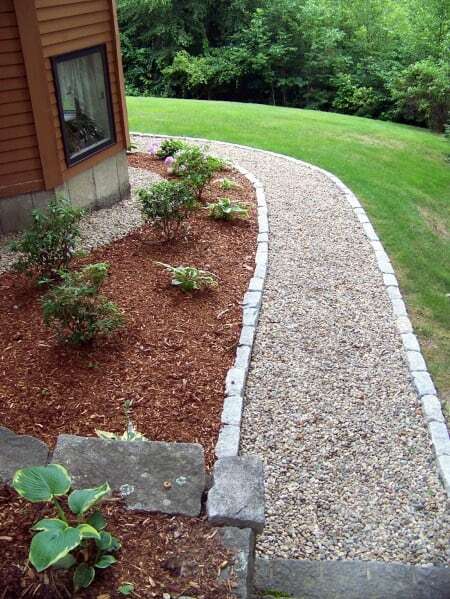 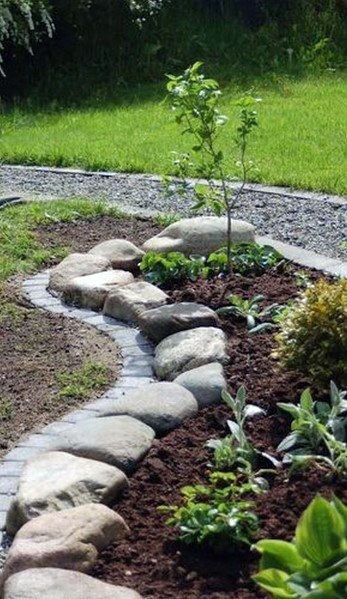 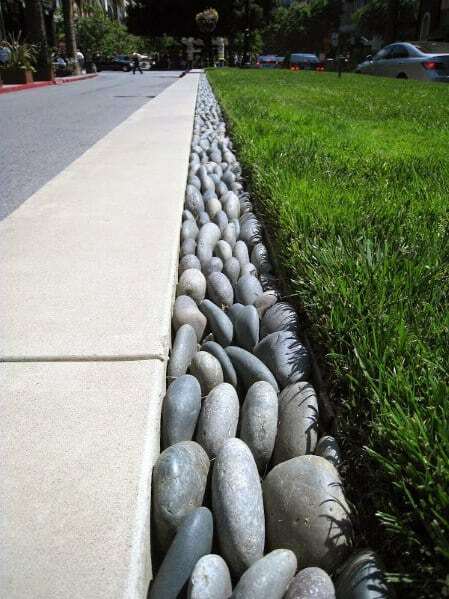 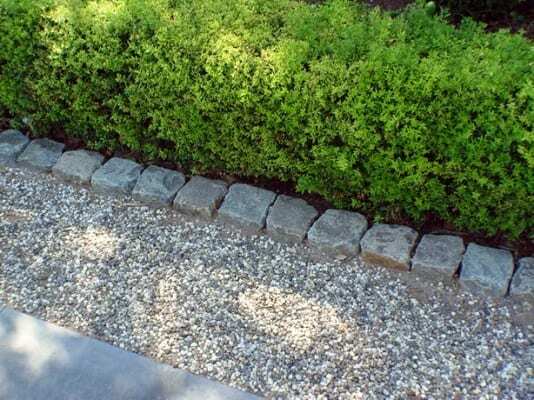 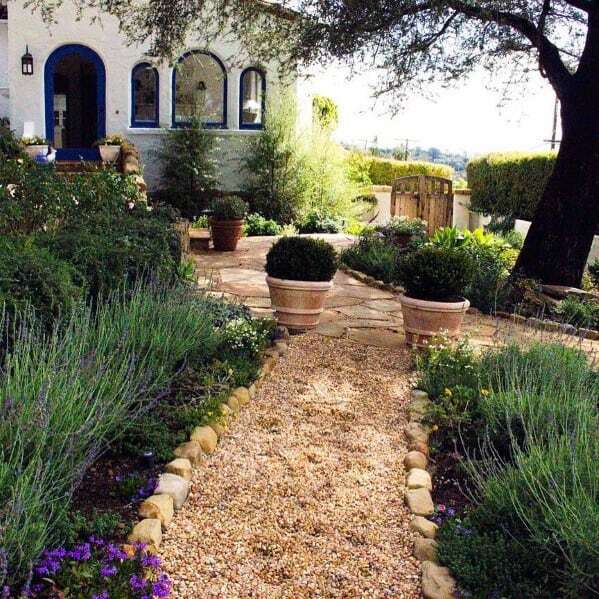 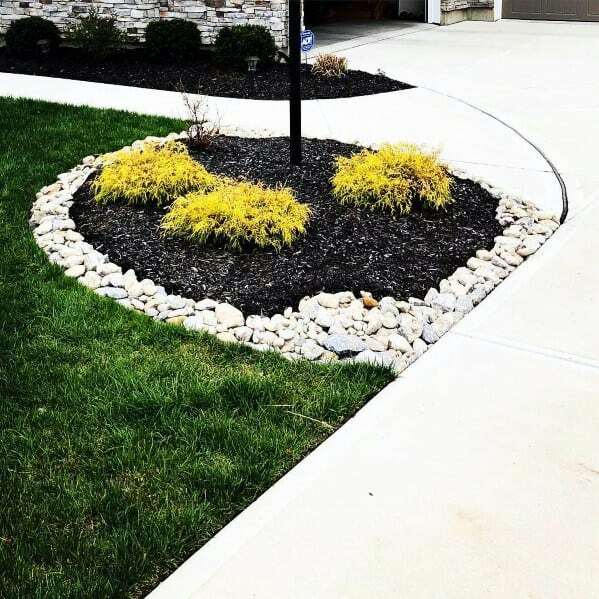 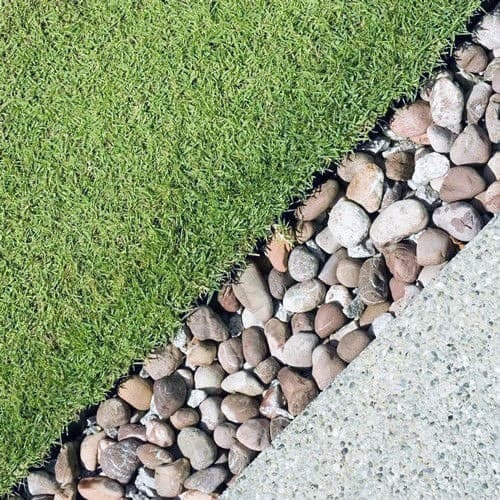 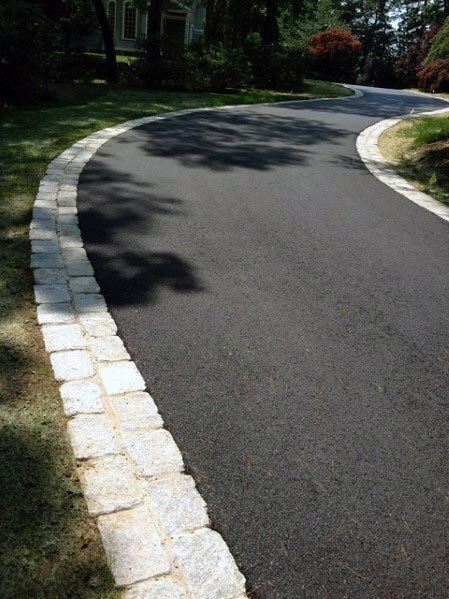 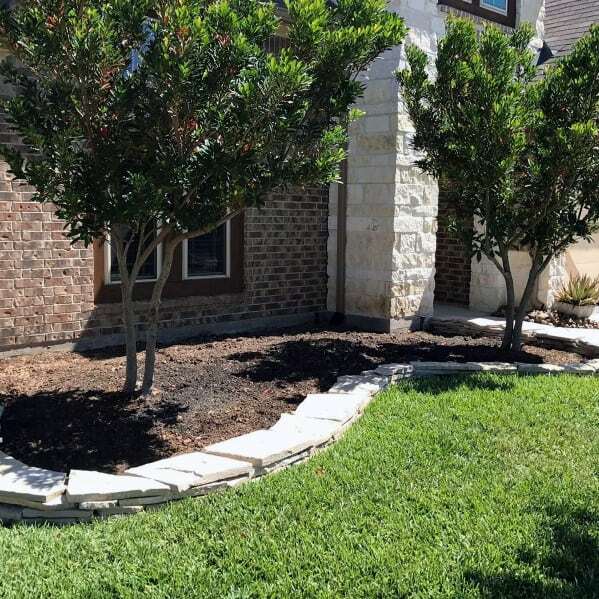 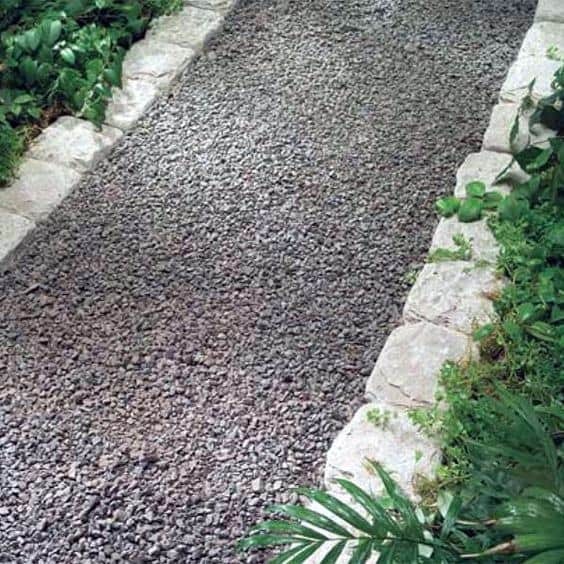 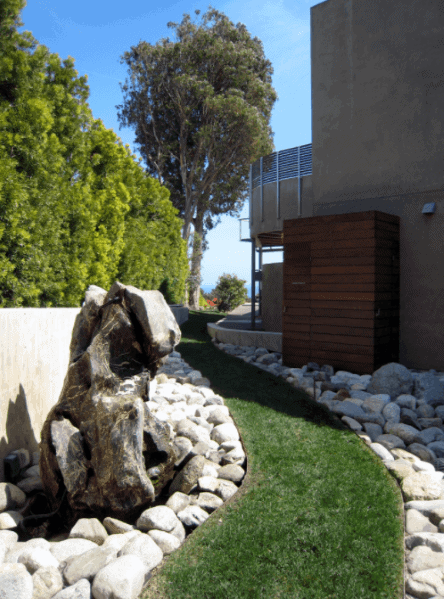 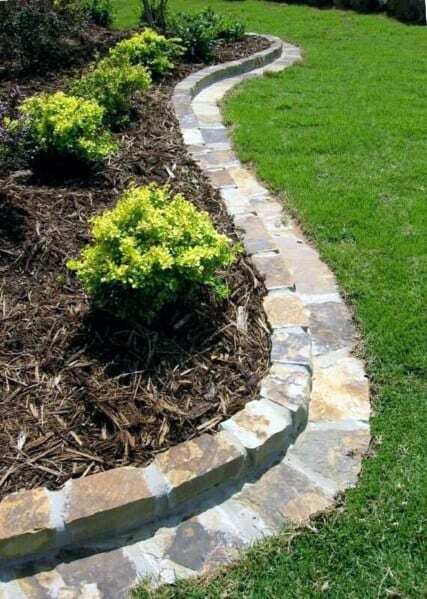 Stone edging has long been implemented into gardens around the world, and for good reason. 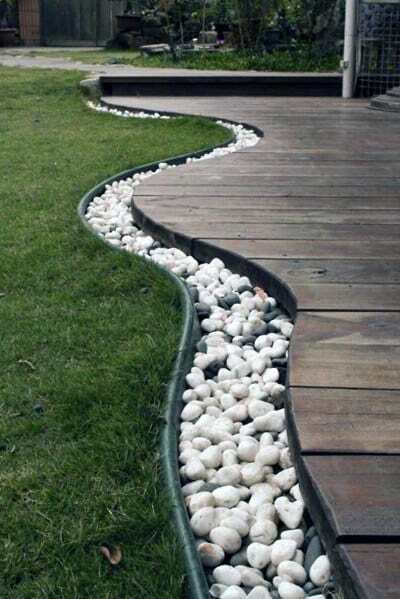 This understated but unmistakably attractive method not only keeps unruly grass and debris from overtaking your walkways, but keeps you moving in effortless splendor. 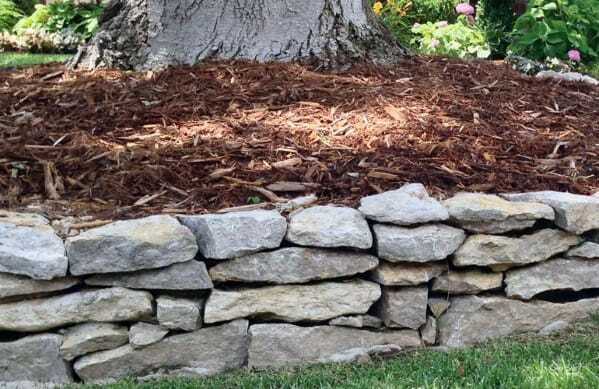 It’s no secret that stone is as indestructible as it is beautiful to look upon, and for the well-trafficked garden there is no better material with which to reinforce your beds and paths. 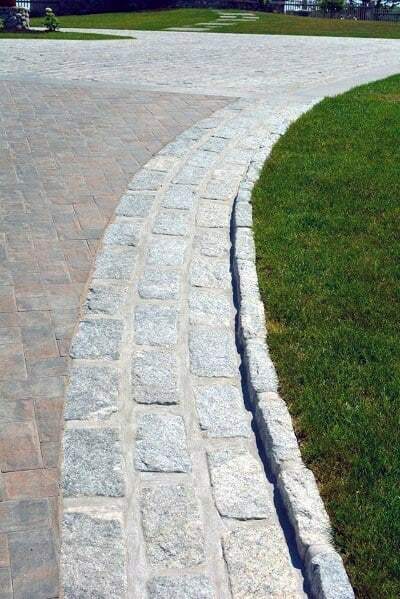 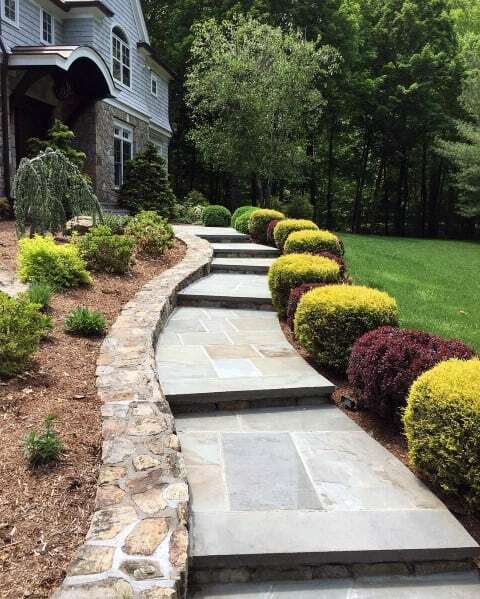 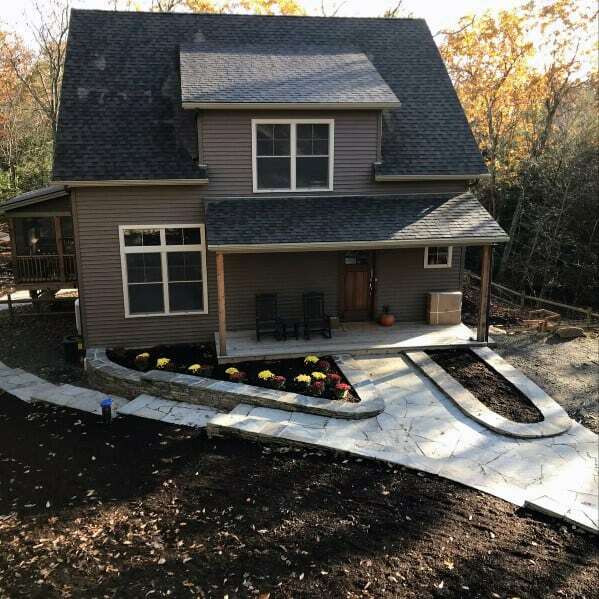 From smooth river rocks to slate and granite, these top 40 best stone edging ideas are suitable for just about every property. 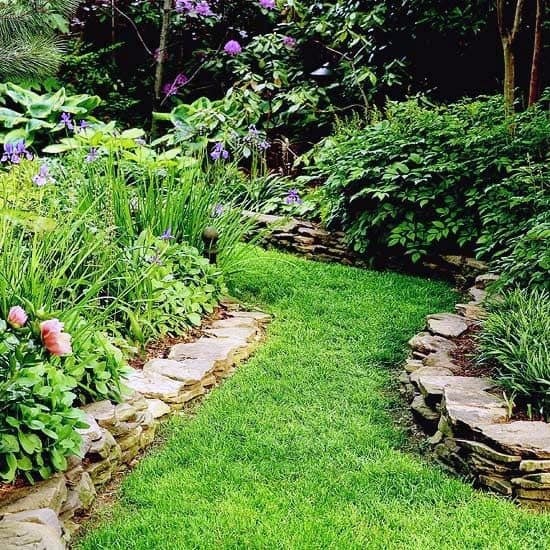 Is your garden simple and streamlined, or lush and overflowing with various types of flora & fauna? 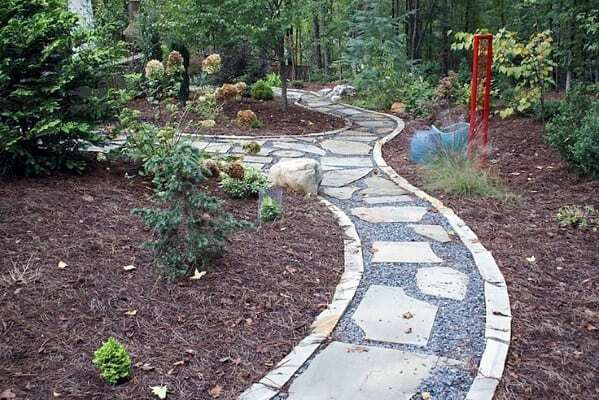 Do you prefer your paths and borders to be clean and bold or do you take a more nuanced approach? 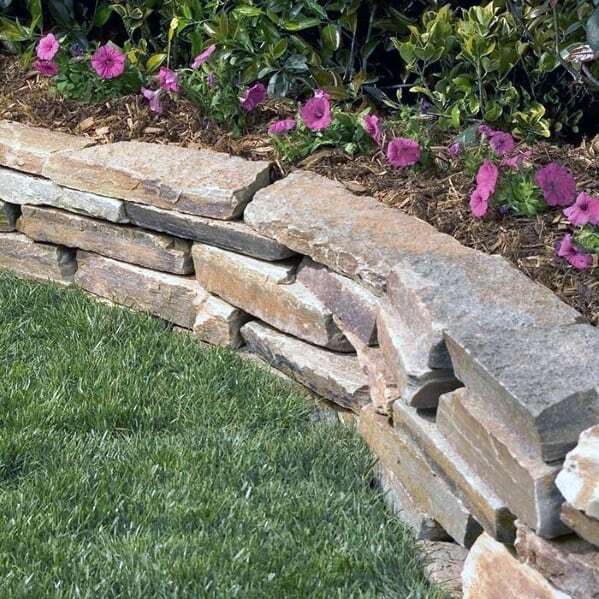 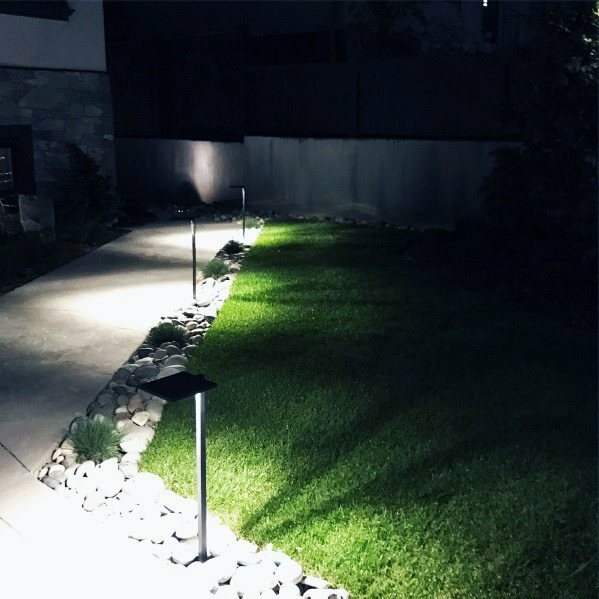 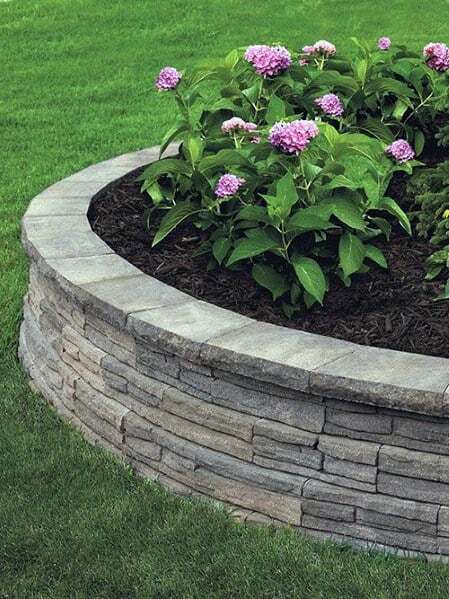 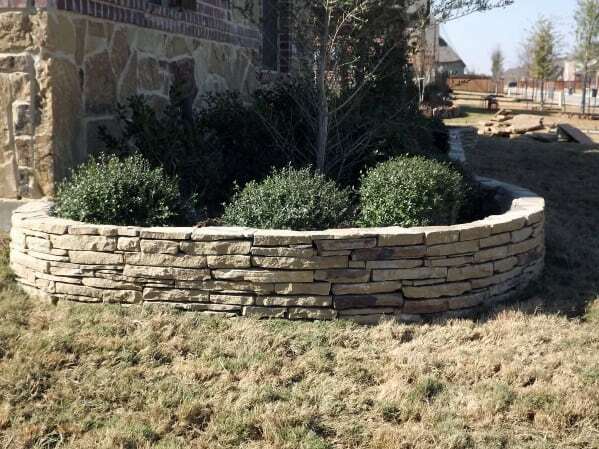 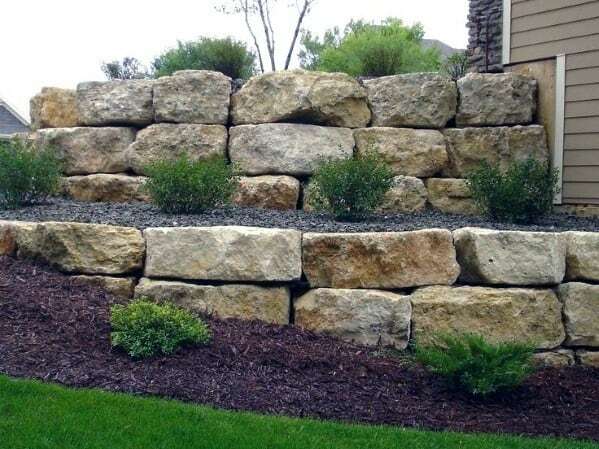 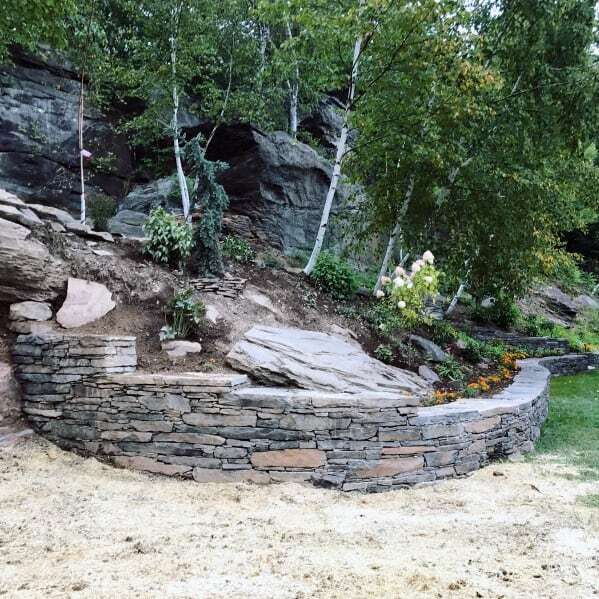 Wherever your green thumb and individual tastes take you, your stone borders are bound to stand out and apart from the standard setting–just like you. 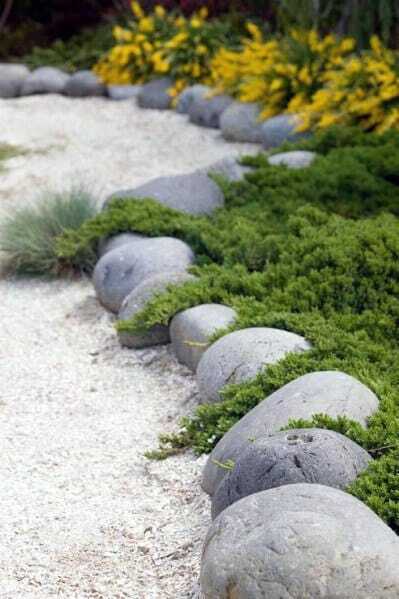 Life is comprised of borders and boundaries, and we’re seldom encouraged to breach them. 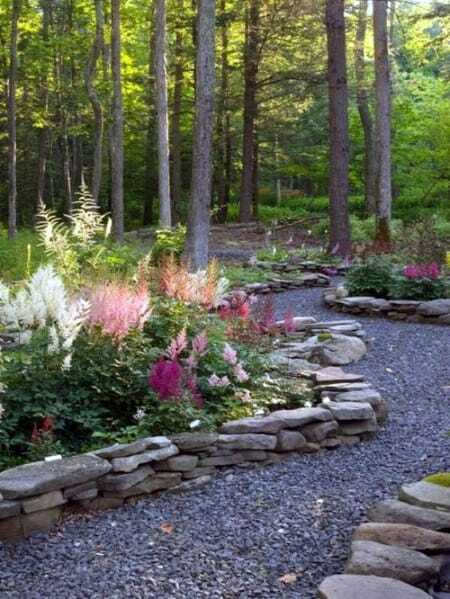 In the garden, however, it’s different. 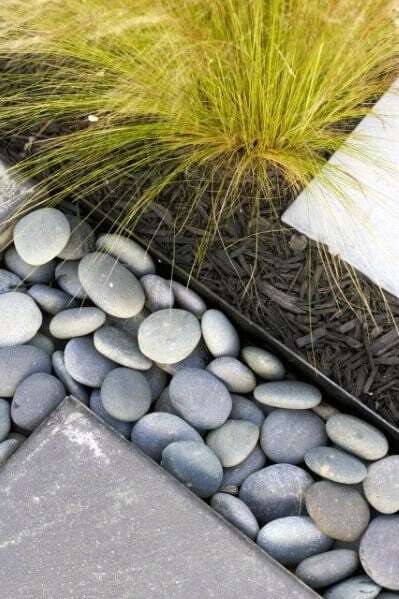 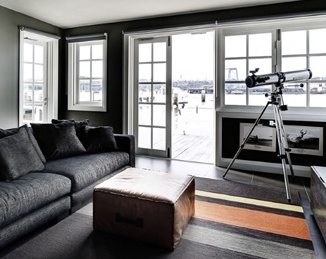 Here, borders and edges are intended to organize and curate the look and feel of beauty and calm; here is where all types share a well-appointed space together. 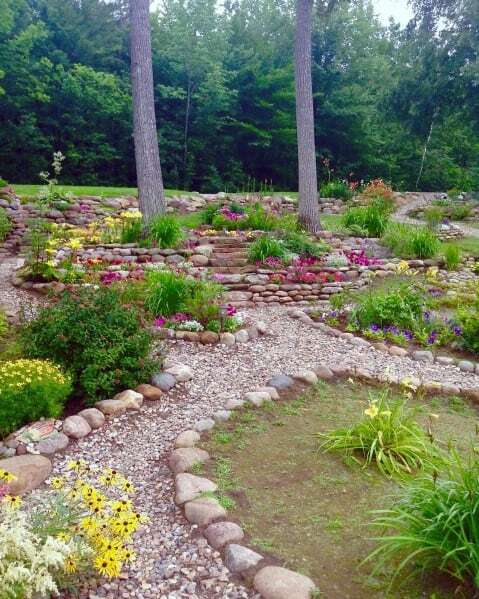 You worked hard to create this private Eden, so why not make sure perfection is the year-round standard?